Eko, pronounced Echo, is the audio tour programme for the 2006 Telekon UK mini tour. 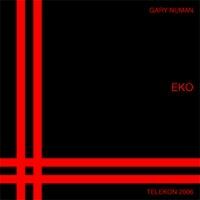 Eko is a double CD and features over two hours of conversation between Gary Numan and Steve Malins where the Telekon album, and the times around it's original release, are discussed at length. 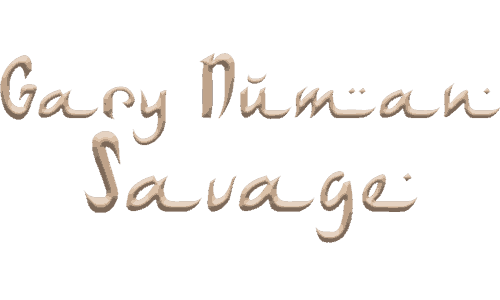 Audio clips from that album are also added.